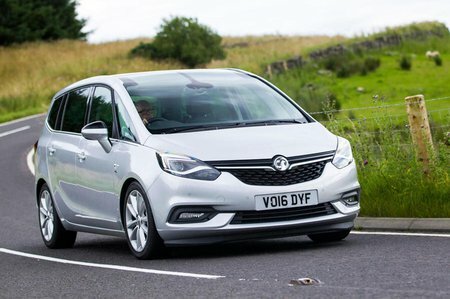 Best used Vauxhall Zafira Review - 2013-2018 | What Car? 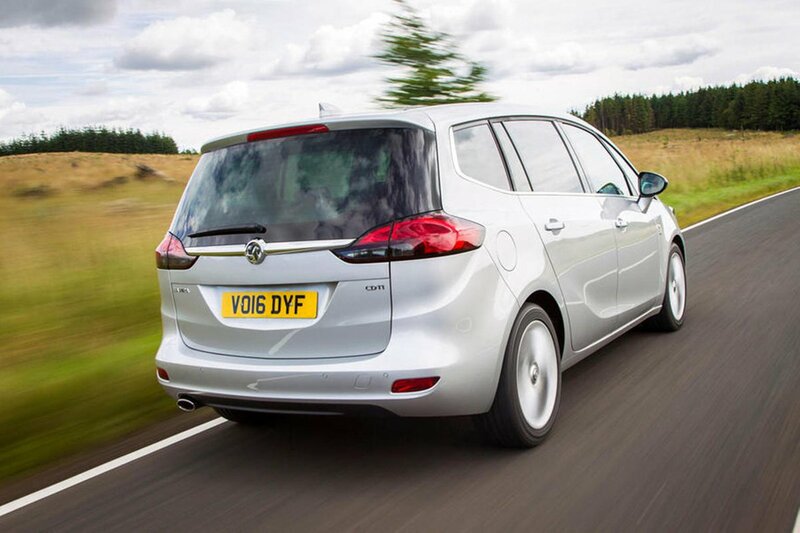 What alternatives should I consider to a used Vauxhall Zafira MPV? The Volkswagen Touran is one of our favourite MPVs. 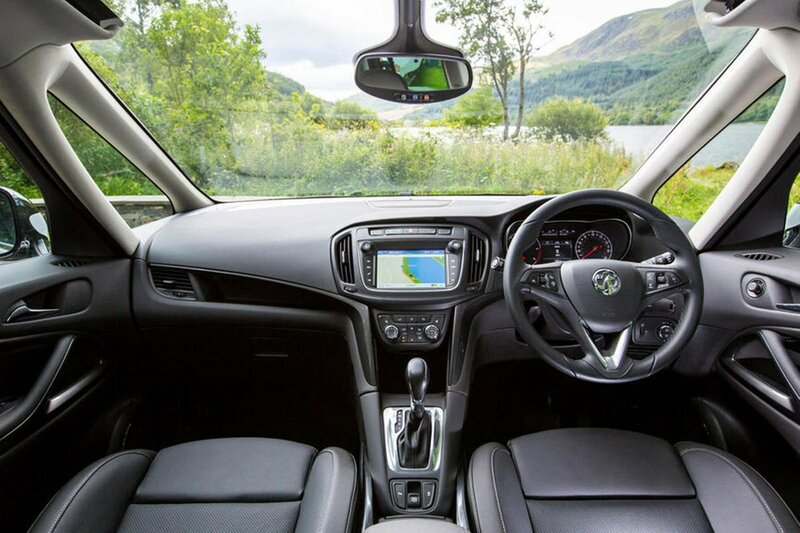 It’s good to drive, with decent fuel economy, a spacious interior and Isofix points for all five rear seats. It’s practical, too, and excellent value for money. The Citroën Grand C4 Picasso also has a spacious and practical interior, as well as superb visibility and a range of punchy yet economical engines. As with the Zafira Tourer, though, there is a question mark over its reliability, especially as the car becomes older.